How do you think Wharf Street could be improved? The Village of Queen Charlotte is re-designing Wharf Street with the support of ISL Engineering. Before developing plans or making decisions, we would like to understand how you use the street, what you love about it, and what you think can be improved. The feedback you provide will be compiled for ISL Engineering to guide their planning process. The public will have additional opportunities to provide feedback on ISL Engineering’s draft plans later this year. The Wharf Street Improvement Project is part of our $4 million 3-Year Federation of Canadian Municipality Gas Tax Grant to improve our transportation network. In this component, we are looking to improve safety, traffic flow, pedestrian and bicycle movements, loading/unloading, and parking, including the possibility of making Wharf Street one way. This project does not include the acquisition of private property, Causeway Street or the Harbour/DFO property. We ask that individuals and businesses only submit feedback through one of the four feedback opportunities (this survey, mailed in surveys, daytime feedback at Causeway Convenience Stores or at the April 17th Neighbourhood Meeting). This survey will be open for feedback from April 1 to 26, 2019. 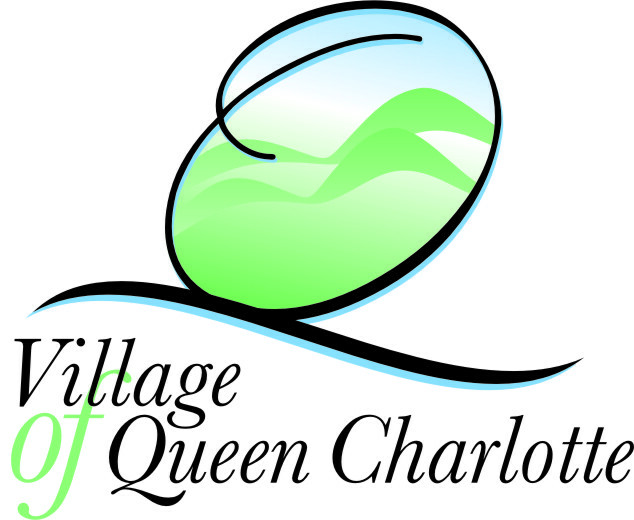 We will share the results of our outreach with the public in early May through the Transportation Network Improvement Project webpage at www.QueenCharlotte.ca. * 1. What brings you to Wharf Street? * 2. What do you love about Wharf Street, as it currently is? * 3. What do you find tricky about using Wharf Street? * 4. How can Wharf Street be improved?